The Irish are known for being lucky… But does that luck hold out when it comes to celiac disease? The prevalence of celiac disease among the Iris is 1:100, about the same as the rest of the world. And if you are a redhead of Irish descent, there is a good chance that you are an HLA-DQ2 or HLA-DQ8 gene carrier. 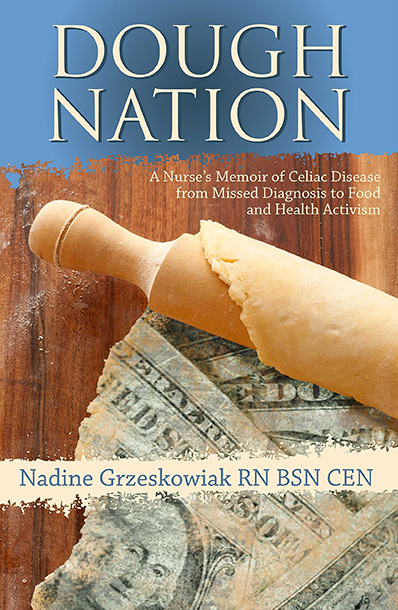 Today, the Gluten Free RN explores Irish ancestry and celiac disease, discussing how the Potato Famine led to a change in diet for much of the surviving population. She walks us through a paper published by Irish College of General Practitioners explaining the clinical presentations and complications of celiac disease. Nadine shares her experience running the Dublin marathon and the health consequences she suffered after touring the Guinness brewery. Listen in to understand the work of the Coeliac Society of Ireland and learn about the trends in celiac disease among the Irish.